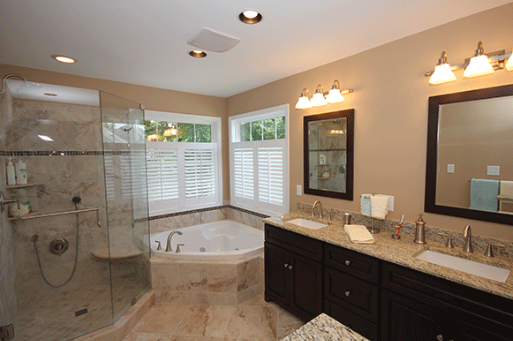 Remodeling of bathroom and kitchen can throw the family into a tizzy. The kitchen is the heart of a home and it going out of commission means putting the family into trouble. And if the process of remodeling is prolonged beyond the time scheduled, it will turn into a punishment for the family. Therefore it becomes essential that you choose kitchen and bathroom contractors in such a manner that they are very efficient and knowledgeable in their respective fields. Their knowledge and experience will help you in scheduling the remodeling of kitchen and bathroom in such a way that it is completed within the time set for completion of the project. These professionals will do their job with all responsibility and do everything to see that the family members inconvenience is not prolonged. When you are deciding on a contractor you should check the license of the contractor, ask for a reference. You can visit some of their previous projects which will give you some idea of their mastery over their craft. You should ask for references and check on them in order to have some background checking on the contractors. You might get various suggestions from the contractors, who will probably suggest expensive remodeling, but you have to see whether such suggestions match with what you have in mind. Without giving much importance to the expense factor you should concentrate on the type of renovation you want to have. Expensive renovation does not mean it will match with what you want to be done. 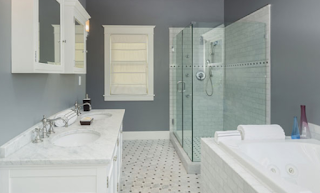 You must be aware that the value of a home sometimes depends on the kitchen and the bathroom. 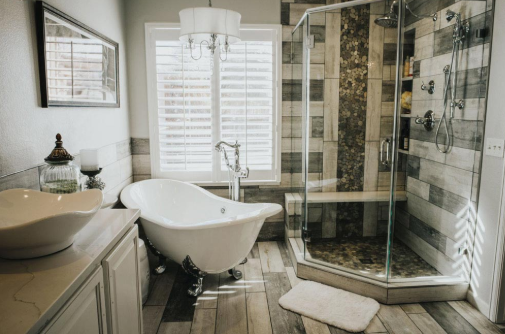 Therefore when you take up renovation of these two very important parts of the home, you should do it such a way that they will enhance the value of your home as a whole. Make certain that the required materials are handy well before the renovation starts so that lack of material may not hold up the job halfway.